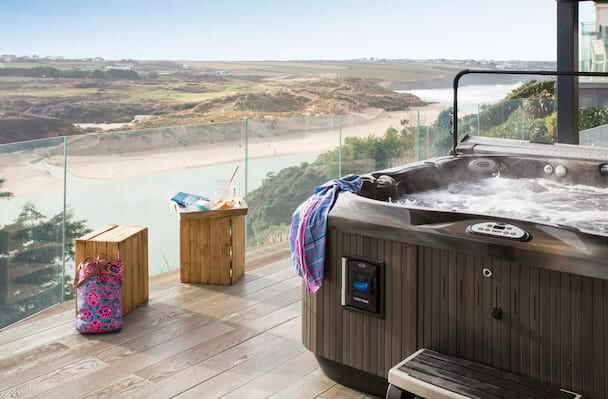 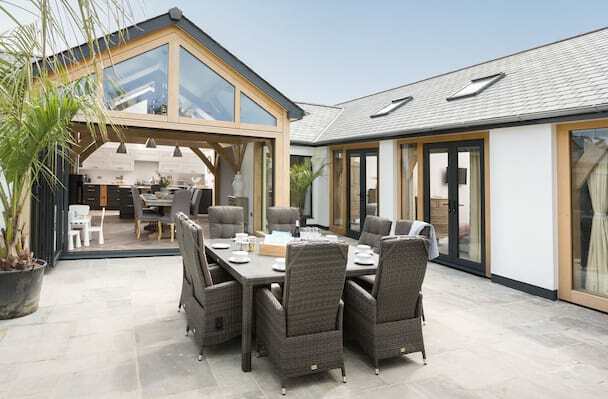 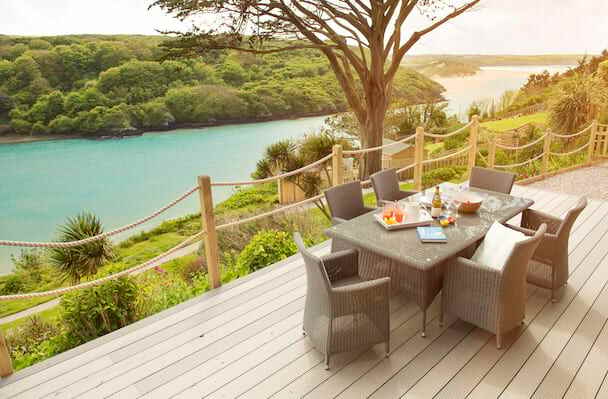 An inspiring coastal home overlooking the tidal waters of the River Gannel and Crantock beach. 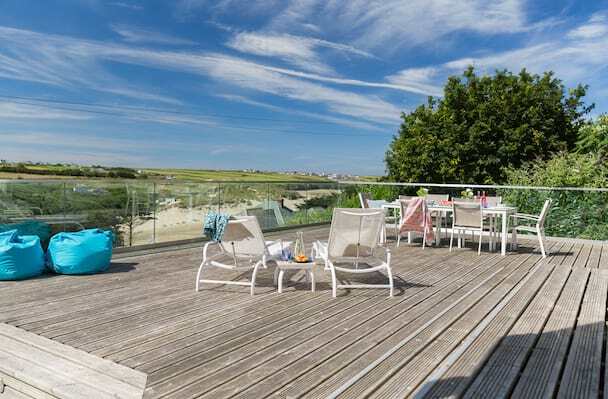 Magnificent sea-facing balcony. 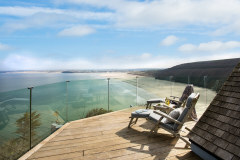 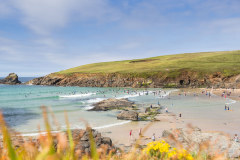 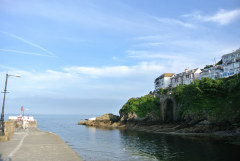 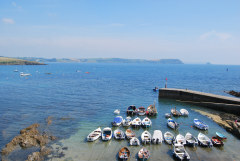 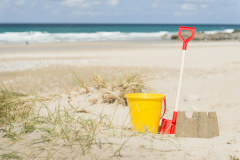 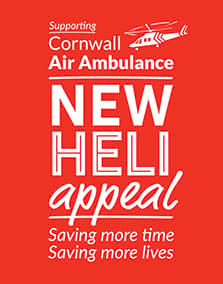 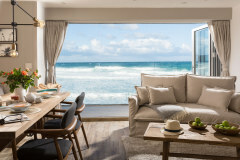 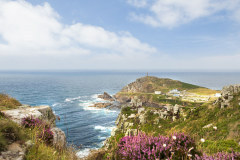 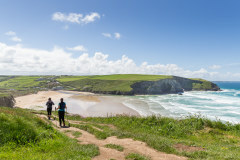 Well positioned home, offering great accessibility to explore Cornwall.